The winner with the two runners-up. Francesca Mifsud, 22, was crowned Miss Universe Malta following a contest on Friday night. Ms Mifsud, from Żejtun, who was up against 24 other contestants, also won the Best Physique award. A law student, Ms Mifsud had placed fourth in the 2016 contest. Lyann Iles from placed second, while Marilena Gauci from Mellieħa placed third. 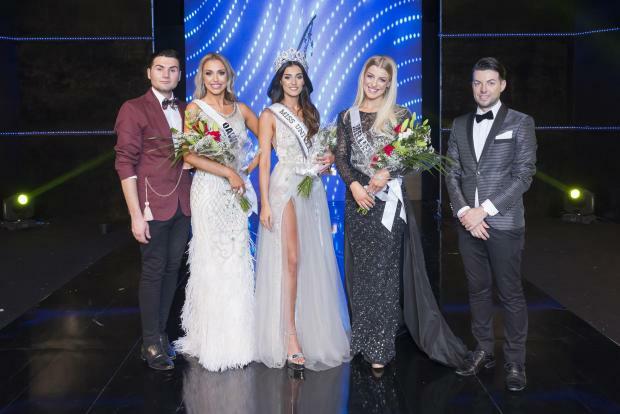 The winner will now represent Malta in the Miss Universe contest in New York. The contest organised by Glow Promotions was presented by Ben Camille and Sarah Zerafa.